Colbie has been practicing the eight limbs of yoga all of her life. Most recently, has she come to a space in her life to teach others the benefits of yoga. 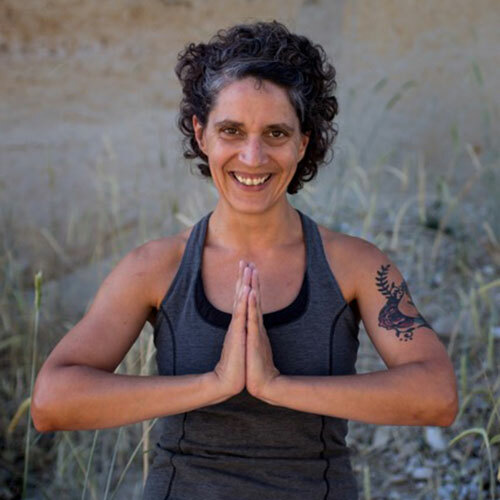 Through free movement, compassion, and strength, Colbie invites you to come find your yoga. Being a registered yoga teacher in an interdisciplinary Hatha yoga, Colbie focuses on alignment, breath, and individual expression.